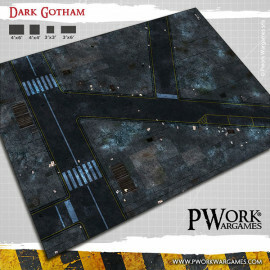 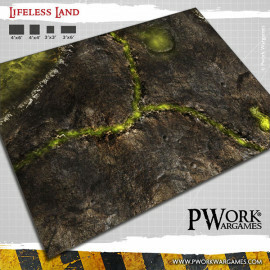 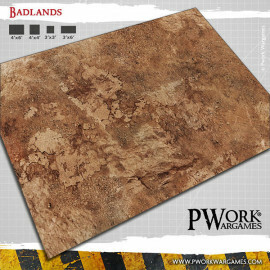 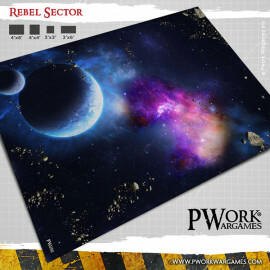 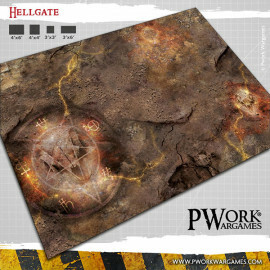 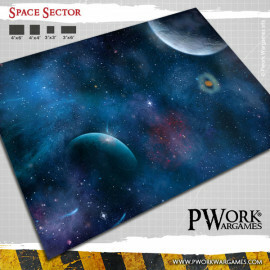 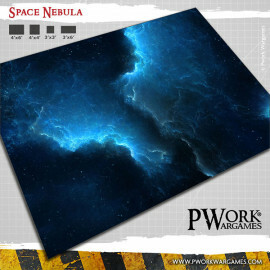 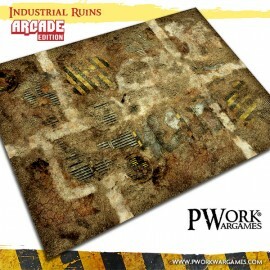 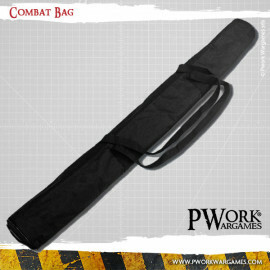 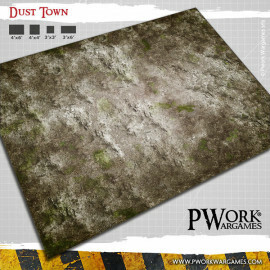 Terrain mat for miniature wargames.Terrain mat for miniature wargames. 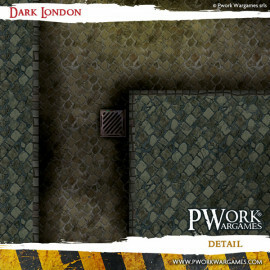 A grim city district of the Victorian Age, for fights across dark alleys, slippery cobblestone streets and towering buildings. 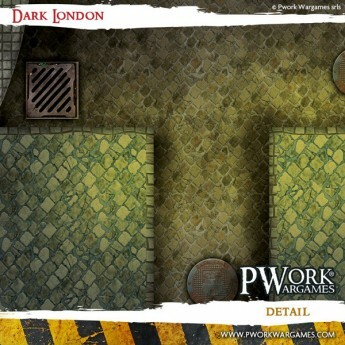 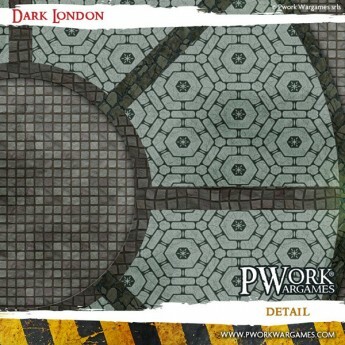 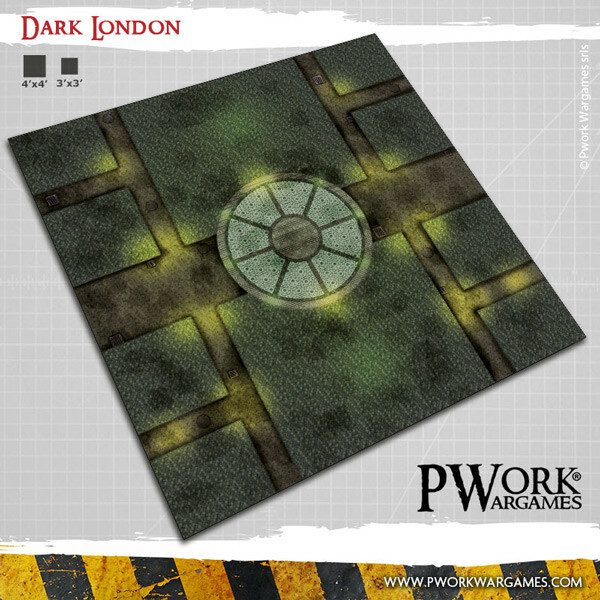 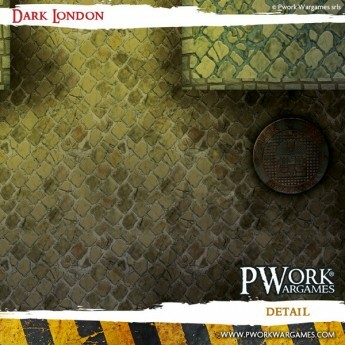 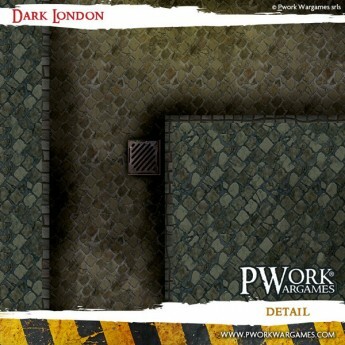 Play your battles at your favourite wargames in a grim city district of the Victorian Age: a perfect setting for steampunk or gothic locations, among dark alleys, slippery cobblestone streets and towering buildings!